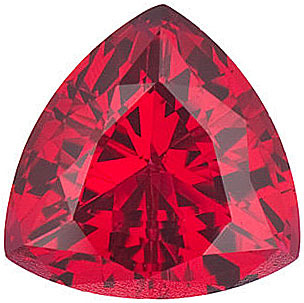 Glowing with passionate intensity, the Ruby is steeped in legend. 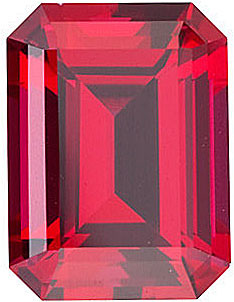 Its fiery red color was thought to be an inextinguishable flame, lit from within. 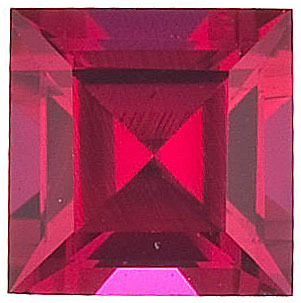 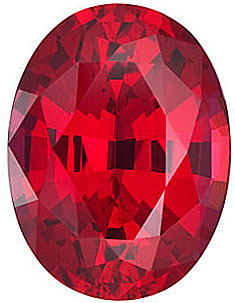 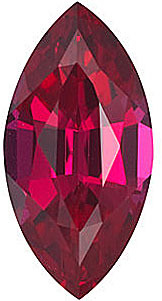 Its power was highly regarded, and as possession indicated royalty, Ruby became known as the Stone of Kings. 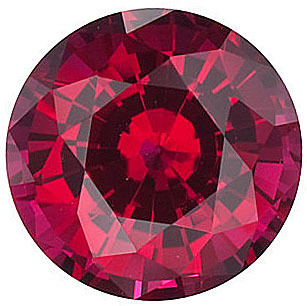 In 1949, Carroll F. Chatham began scientific research into nature�s secret of growing gem quality Ruby. 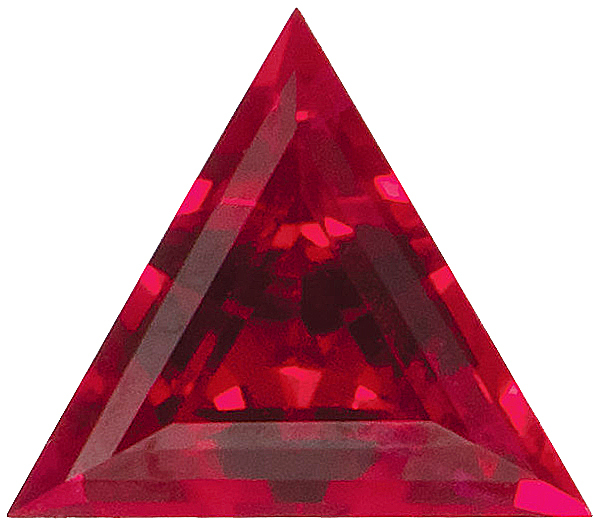 After years of experimentation, he was finally rewarded. 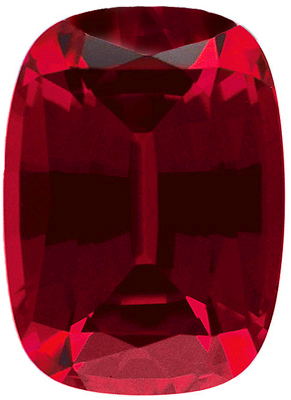 In 1958, he introduced the Chatham Created Ruby, a gemstone identical in beauty and physical properties to its natural counterpart. 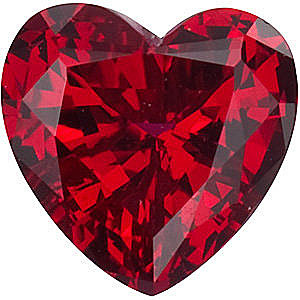 Rubies are the gemstone of choice for the 15th and 40th wedding anniversaries as well as the birthstones for January and July. 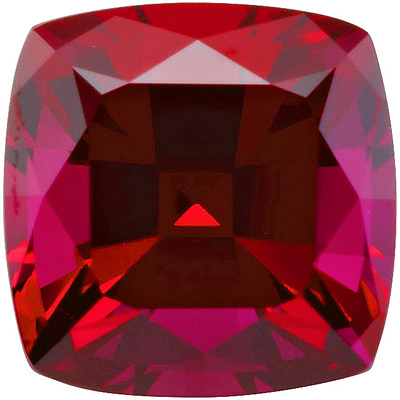 No matter the occasion, a gift of a synthetic Ruby will always be enthusiastically received, because who would not appreciate the beauty and elegance of a gem quality synthetic Ruby? 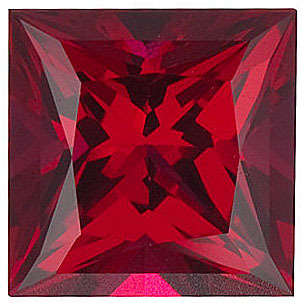 Check out all of the amazing faceted shapes of man-made Rubies for a special gift for your favorite lady. 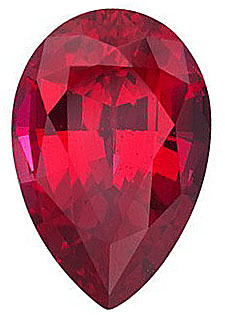 More Information About Chatham Created Ruby.